I love reading YA paranormal romances, especially when werewolves are involved. I discovered that this book was FREE on Amazon, and I figured I would give this werewolf series a chance. I am so glad I did read this book, because I enjoyed it so much! 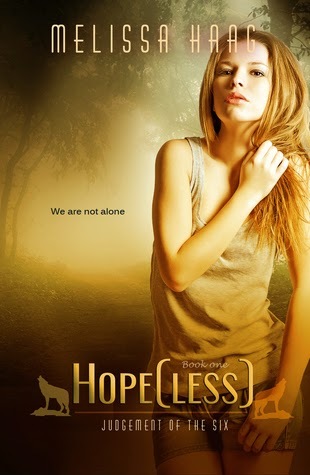 What I liked about this book was that Melissa Haag threw in a unique twist to the paranormal world of werewolves. Gabby's gift was unique and I never read a book that had something like Gabby's gift in it. I really loved Melissa's creativity with that aspect (I won't say her power, you can figure that out by reading the book hehe). Speaking of Gabby, I really enjoyed her as a main character. Gabby was a kind girl, but she always fought for what she wanted. I admired her strength to stand up to werewolves. I was initially turned off by the idea that Gabby always has men drawn to her, but it wasn't what I was expecting. The way men were pulled to her was creepy, and they weren't drawn to her because she was "hot". It had something to do with her powers, which I am not spoiling! Melissa Haag did a great job creating a unique world with an interesting plot, but what I like even more was the romance. This romance was slow and steady, which made it seem more realistic. I hate insta-love books, and this book definitely wasn't like that. There was instant attraction and a magnetic pull between Gabby and Clay, but they feel in love naturally. I loved the development of the romance in this book. Speaking of Clay, I LOVED HIM SO MUCH. He truly embodied the old saying "actions speak louder than words", because he talked about 3 times. I am assuming that in the next books he will have a few more lines here and there (every book is about a different couple, but I have a feeling Clay and Gabby will still be around). I think his silence would have normally bothered me, but I actually found it alluring? He pulled of the mysterious bad boy perfectly. I slowly fell in love with him, just like Gabby did. I get butterflies in my stomach just thinking about him and his relationship with Gabby. Overall, I really liked this book. 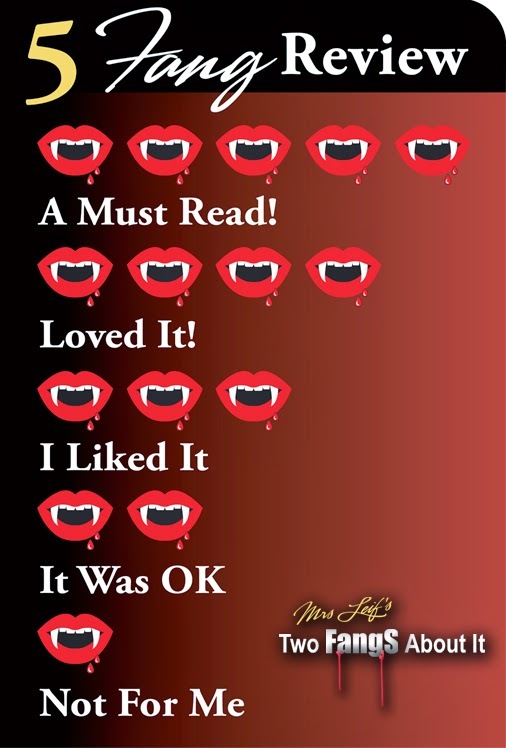 I did not give it a full 5 fangs because there were little things in the book that bothered me (which I don't want to mention because they might be spoilerish), but even those minor things did not take away from the book enough for me to give it only 4 fangs. 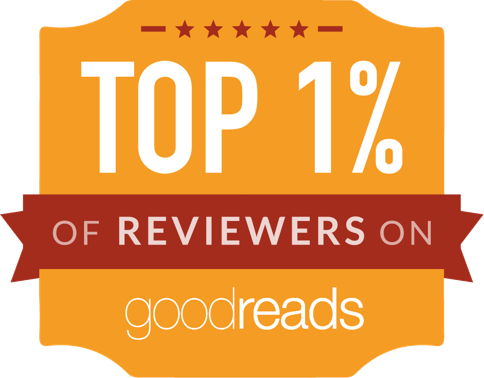 It was a great YA paranormal romance with werewolves and other paranormal aspects. I would recommend this to anyone who enjoys YA paranormal romances, especially because the book is FREE! I cannot wait to start the next book.